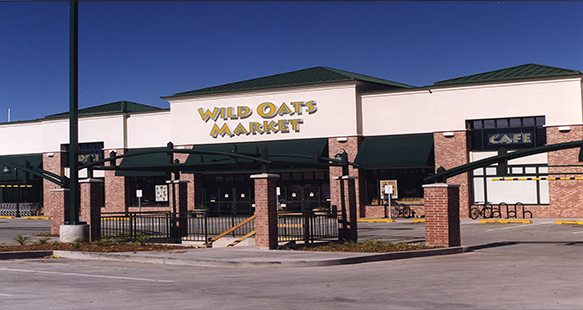 This Wild Oats Market in Sugarhouse, Utah featured the company’s new prototype. With amenities such as a cafe with eating area, Tuscan grill, huge selection of produce and a fresh meat and seafood section, it is located in a large one-story, 26,580 square ft. store. R&O’s extensive retail building experience made them the best choice for construction of this market inside a shopping center.